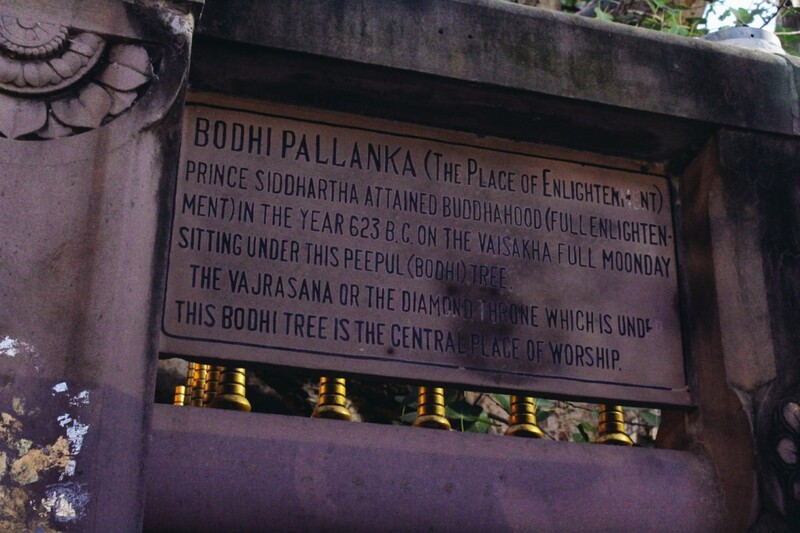 From all the countries I’ve visited and things I’ve done the last 9 months, one of the most astounding experiences was to spend 10 days in complete silence, meditating 10 hours every day. 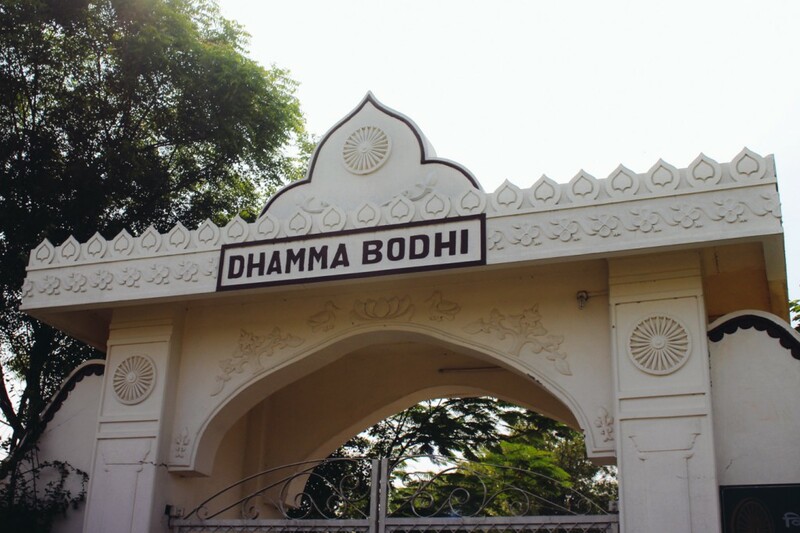 I attended a Vipassana course at the Dhamma Bodhi International Meditation Centre in Bodh Gaya, a famous place in northeast India, where Gautama Buddha is said to have obtained Enlightenment. 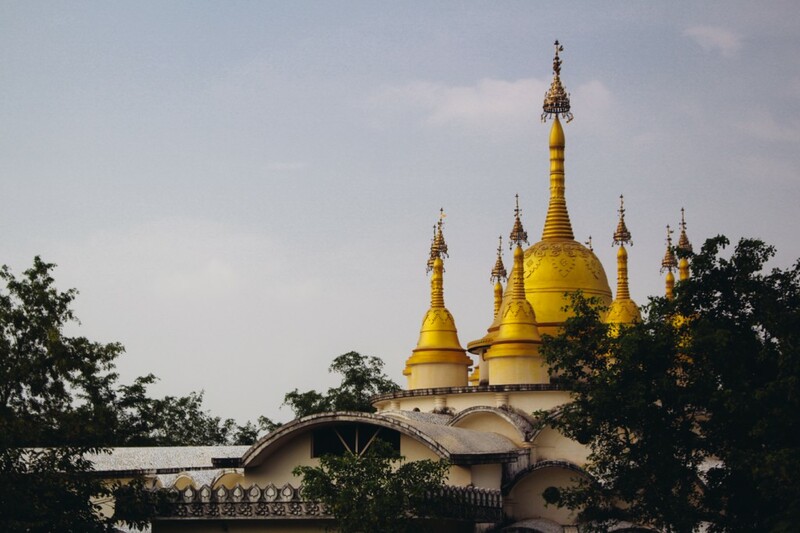 Vipassana means “to see things as they really are” and aims for the “total eradication of mental impurities and the resultant highest happiness of full liberation”. I had known about this kind meditation since my childhood and some friends and relatives have been to courses. The time to attend a course myself never felt right until now. 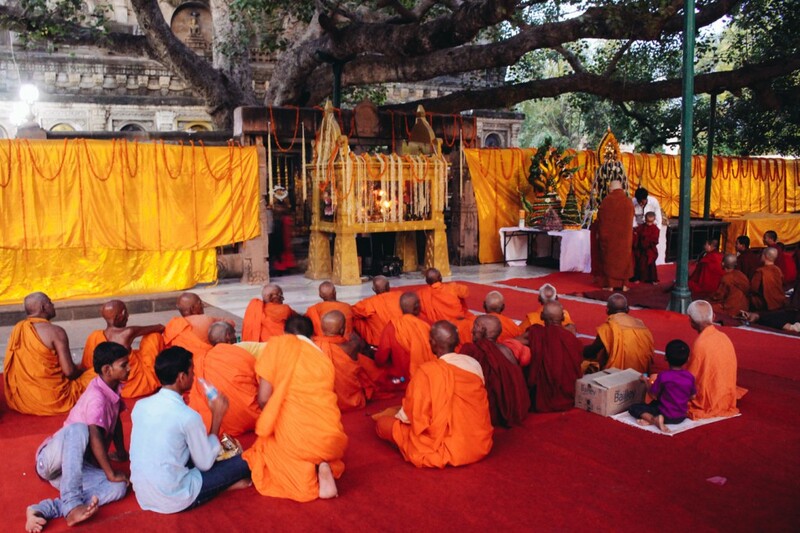 Vipassana is a non-sectarian technique to purify the mind based on Buddha’s teachings of the “Noble Eightfold Path” and its three subdivisions sīla (Ethical conduct), samādhi (Concentration) and paññā (Wisdom). The technique was made popular and widely accessible around the world by Burmese-Indian teacher Satya Narayan Goenka. Courses in the numerous centres are entirely free, you’ll get food and accommodation for the entire duration of your stay and a donation is allowed after you have completed a course. 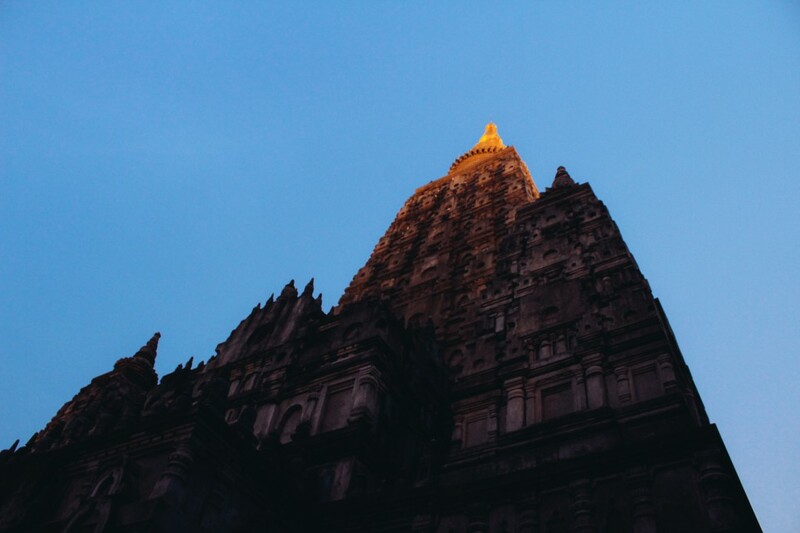 I don’t want to distort the taught technique, based on the limited perspective I got by attending my first course, so I’ll quote from dhamma.org: “Vipassana is a way of self-transformation through self-observation. It focuses on the deep interconnection between mind and body, which can be experienced directly by disciplined attention to the physical sensations that form the life of the body, and that continuously interconnect and condition the life of the mind. It is this observation-based, self-exploratory journey to the common root of mind and body that dissolves mental impurity, resulting in a balanced mind full of love and compassion.”. The courses follow a strict moral code of conduct with a rigorous daily timetable and “Noble Silence” – silence of body, speech, and mind. It’s hard work, each day starts at 4:00am and ends around 9:30pm. Needless to say, this intense experience is a very personal one, so I won’t go into details about what happened to me during the course. If I manage to point some heads towards this great teaching, my article is well worth it. 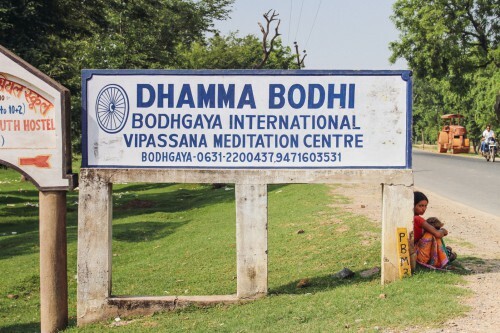 It surprised me how clear, pragmatic and scientific the theory for Vipassana is and how accurately it works. Our mind is kept busy by all the influences of the modern world and all the distractions that come with things like our beloved internet (as a web developer I know what I’m talking about). The full liberation as aimed for by the technique is still a distant goal for me and I’m unsure if I’ll manage to integrate regular meditation practice in my daily life, but experiencing the erratic nature of ones mind in this context is a transforming experience. On the quest for happiness it’s well worth having a good long look inside. I’m headed back to Europe to volunteer at Boom Festival, a music and arts festival in the north of Portugal. Expect a long photo story about India soon. Namaste. I think Vipassana is without a doubt the best thing I ever did for my own peace of mind and self development, glad you got a lot out of it as well 🙂 See you at Boom my man!